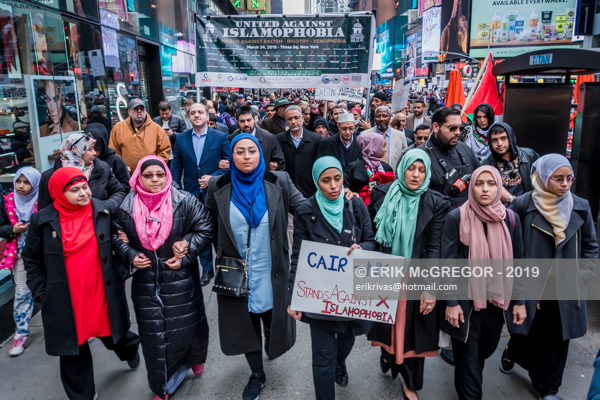 New York, NY – Muslim leaders and allies across New York City held a rally and march against Islamophobia, white supremacy, and anti-immigrant bigotry in Times Square on March 24, 2019. 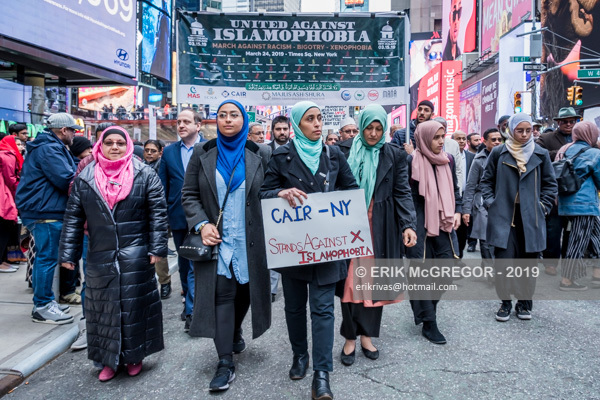 The rally and march showcased the solidarity of New Yorkers against the ideology of hatred most recently manifested in the New Zealand terror attacks that left 50 fatalities. 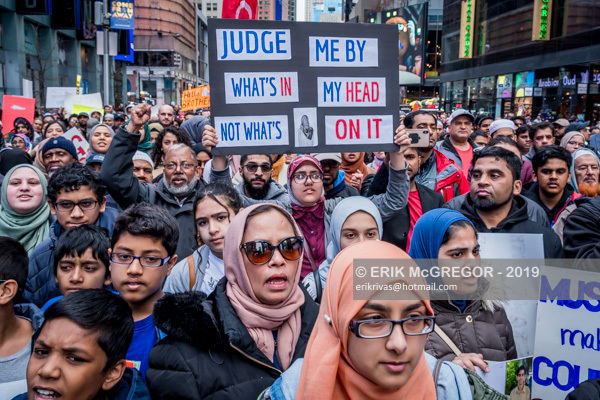 At the rally, participant groups called for action and unity to push back against growing Islamophobia, white supremacy and anti-immigrant bigotry in America and around the world. 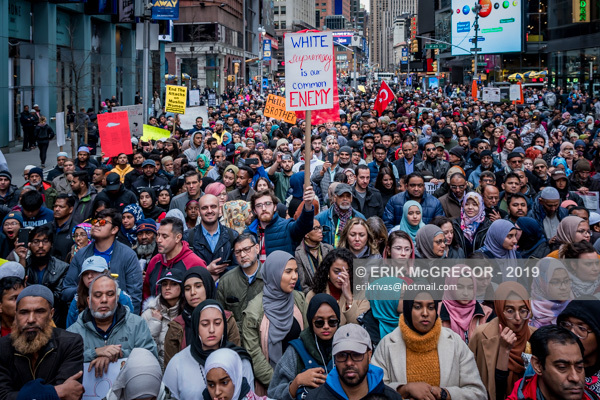 The rally was follwed by a march to CNN headquarters. 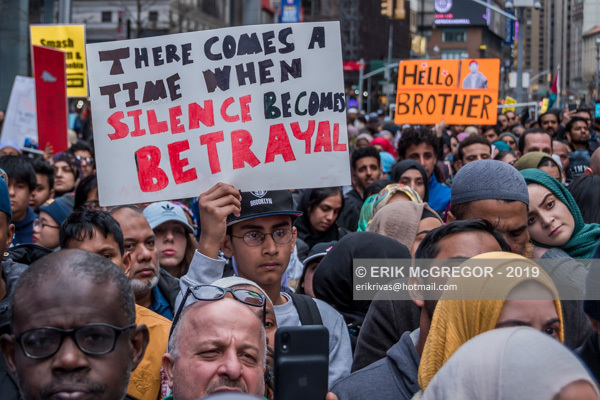 Many Muslim religious leaders and community advocates took the stage to condemn the tragic aftermath of the Christchurch massacre in New Zeland. 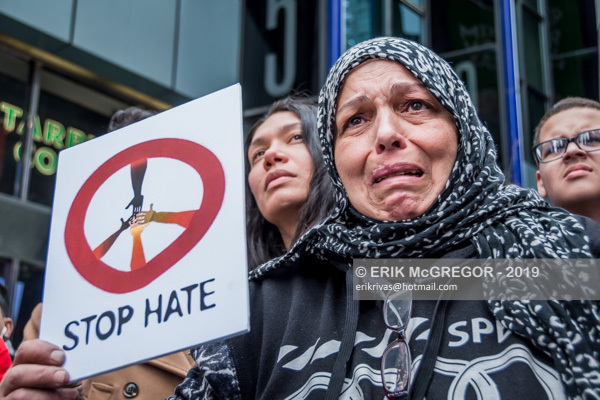 The Christchurch mosque shootings were two consecutive terrorist attacks at mosques in Christchurch, New Zealand, during Friday Prayer on 15 March 2019. 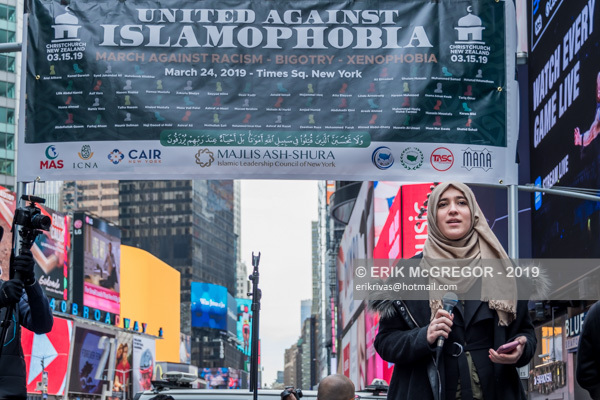 The “United Against Islamophobia” campaign is an initiative launched by the Muslim Students Association (MSA) to help build bridges of understanding between Muslim students and their diverse allies across college & university campuses throughout North America. 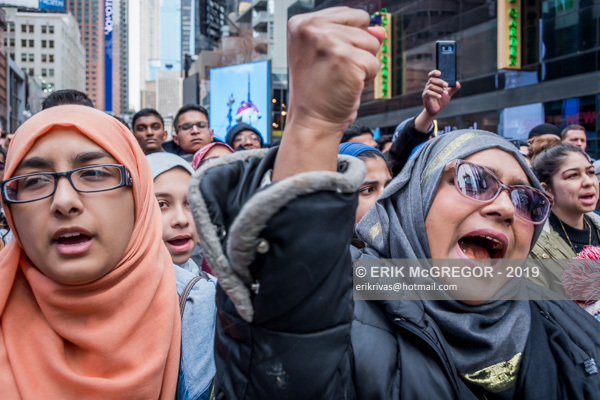 In light of Donald Trump’s Muslim travel ban and growing Islamophobia in the West today, we believe that standing up as intersectional allies for millions of young Muslim college and university students can help to address growing xenophobia and bigotry which is affecting millions of women, Latinos, African-American, LGBT and Jewish students around the world as well. 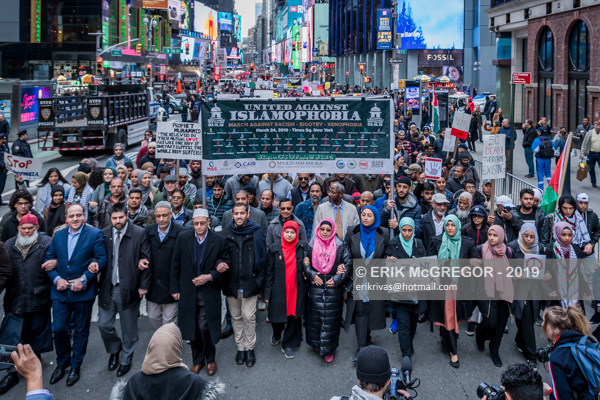 The demonstration was hosted by Muslim organizations Majlis Ash-Shura: Islamic Leadership Council of New York, Muslim American Society – New York (MAS-NY), Islamic Circle of North America (ICNA), Muslim Ummah of North America (MUNA), Muslim Alliance in North America (MANA), Turkish American National Steering Committee (TASC), Arab American Federation (AAF), and the Council on American-Islamic Relations, New York (CAIR-NY). 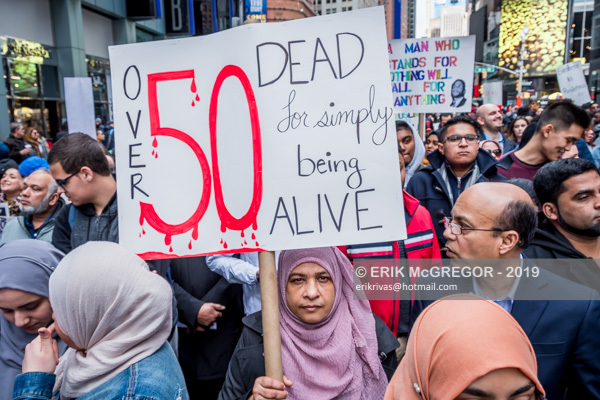 do you get any donations from writing here? Rarely. But worth the try.